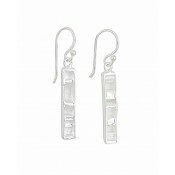 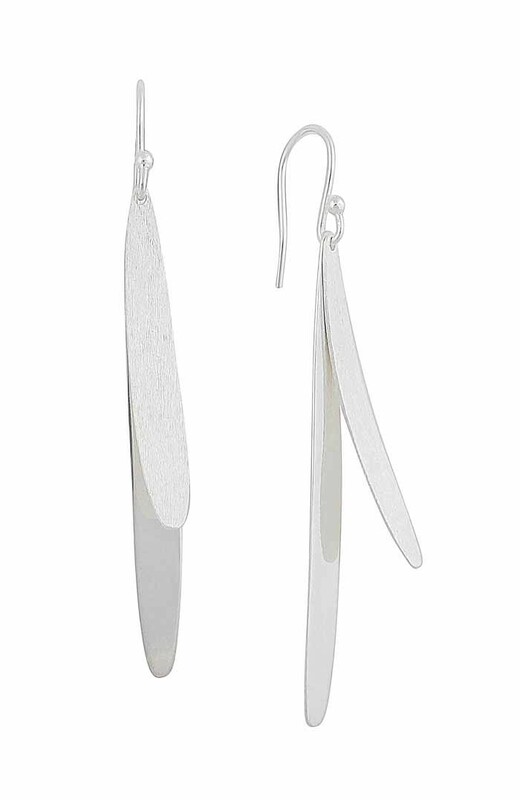 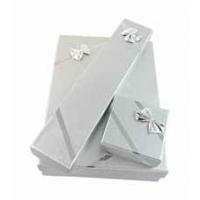 For women who appreciate simple accessories, these silver drop earrings are the perfect choice. 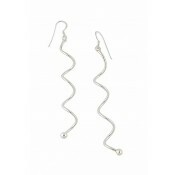 Always on-trend, they slope down from the earlobe and are the perfect companion to both high and low necklines. 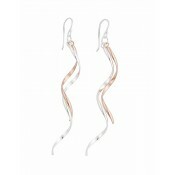 Complete your Summer wardrobe today with earrings that promise to find their way into your style with ease.